The best thing about being a college student is the freedom that comes with newfound adulthood - the worst thing is that you are constantly broke. Whether you've just graduated from high school or college, chances are you are looking for a trip that doesn't break the bank but is still fun. Below are some excellent ideas, if I may say so, on how to celebrate acing those exams and escaping school, at least for the summer. Depending on your location, New Orleans can be incredibly cheap. If you're willing to stay in a hostel, prices can plummet down as low as $12 a night. Traveling with friends can also help affordability since the more people that share a hotel room, the lower your piece will be. Also, New Orleans is a town with dozens of free attractions and landmark sites. 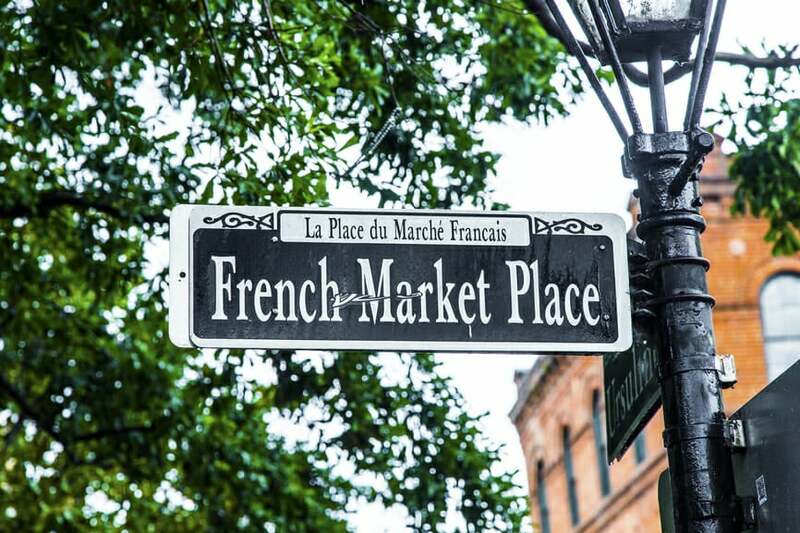 Take a complimentary tour of the NOLA breweries, wander through the St. Louis Cemetery #3 on a self-guided tour, sightsee around the French Quarter and Bourbon Street, or take advantage of the dance clubs on Frenchman Street that don't have cover charges. Guided tours can be affordable, as are the many museums. Just don't spend all of your fun-money on food although you'll be sorely tempted. According to several sources, the Las Vegas hotel business took a hit during the recession and they're still recovering. This means affordable stays for you, so hooray. Deals can get prices down to the low 20s and again if you share a room the price will be lower. Going during the slow season is also a good tip for avoiding price surges (i.e. July and August). Promo-codes, coupons, special deals, and smart planning make this an affordable and quintessentially exciting destination. Find discount prices on shows before you splurge for tickets to see Britney, ride public transportation instead of taxis, look to buffets instead of table service restaurants, and bring only what you're willing to spend/lose at the casinos. Don't risk bringing your debit or credit card to the Blackjack table. This Midwestern city is known for jazz and barbecue but it has also been regularly named as one of the cheapest vacation destinations. Staying in the suburbs, like Independence or Overland Park, can lower hotel prices where you can grab a deal as low as $40. Kitty's Cafe, where burgers are only $2.40, and The Brick offer cheap eats that don't skimp on deliciousness. 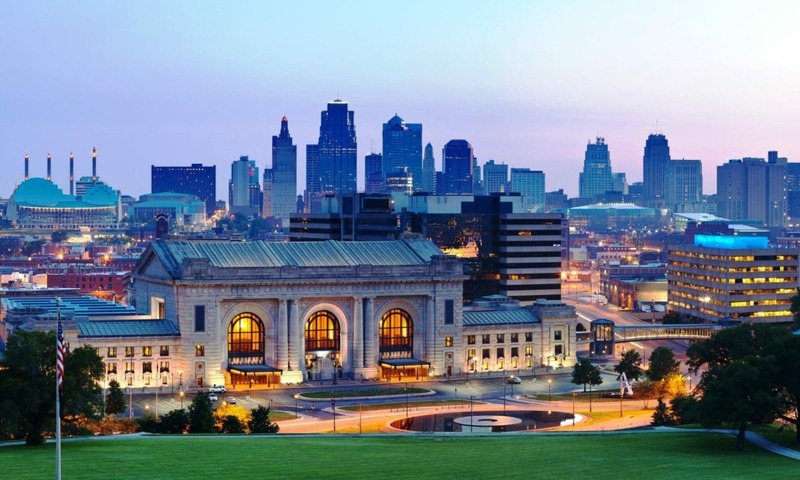 Out on the town, Kansas City's attractions take the cake. The Nelson-Atkins Museum of Art, the Kemper Museum of Contemporary Art, and sightseeing through the beautiful "city of fountains" are always free. Window shop along the Spanish-style Country Club Plaza, look around Union Station and have fun at night in the Power and Light District in downtown KC. Head to the ski slopes or to one of the low-cost beach towns like Daytona, Florida or South Padre Island, Texas for a group vacation on the cheap. While the surrounding areas and hotels can be expensive, especially during the high tourist seasons, renting a cabin in the mountains or a bungalow on the beach can be surprisingly affordable. As I've said before, the more people you get in on it, the cheaper it will be for everyone. You can bring your own board games and cards to while away the hours when you aren't in the town and buy your food from the grocery store instead of going out to restaurants to save money. 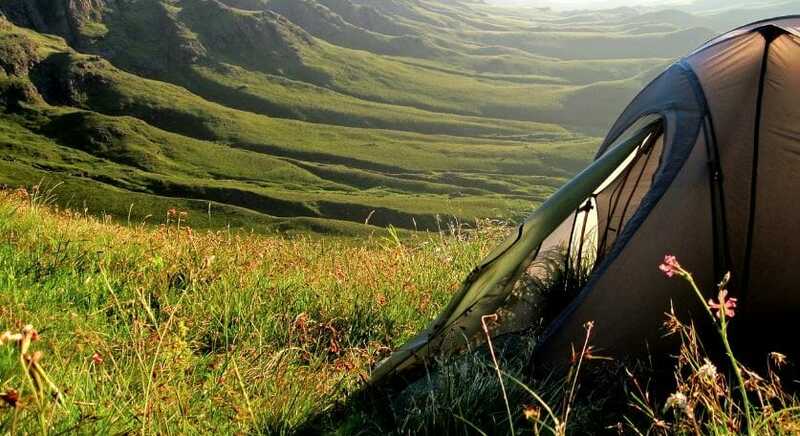 For those of you who enjoy the outdoors, camping is probably your best bet for affordable vacations. Most major cities, especially in the Midwest and in the western states, have campgrounds on the outskirts of the city so you can sleep cheaply and save your money for fun stuff. Or, you can spend your whole vacation in the mountains at some of the best National Parks in the country like Yosemite and Yellowstone, both of which have excellent campgrounds. Short vacations and weekend trips make amusement parks a fun and affordable destination nationwide. Chances are there is at least one within driving distance from you so, if you wanted, you could stay at home and save money. Six Flags, Cedar Point, Hersheypark, Knotts Berry Farm, or the essential Disneyland and Disney World are excellent choices with deals for cheaper stays. While ticket prices don't change, Disney Resort prices fluctuate according to tourist seasons and they regularly offer dining packages and special deals to entice visitors in the offseason. Also, Disney All-Star Resorts are at the low end of the spectrum or you can find rooms off-campus. See also: Best Times to Visit Walt Disney World; Top Theme Parks in the U.S. When people think of traveling cheaply they don't necessarily think of cruises. Nevertheless, they can be surprisingly reasonable. For a few hundred dollars, you can visit Mexico, the Cayman Islands, the Bahamas, and dozens of stops in the Caribbean. Prices lower per person with quad-cabins as opposed to singles or doubles, making it more affordable to have an all-inclusive vacation with your friends and/or family. Plus you get amazing views, blue-water surfing, white sand beaches, and eco-tours of the jungle. The absolute best way to save money is to have a "staycation" and take day trips to local attractions. However, that can be less fun than taking a road trip with a car full of friends to Virginia or Louisiana, which is also cheaper than flying cross-country. Just have fun, be safe, and save your extra money for your tuition. Believe me, you're gonna need every penny.